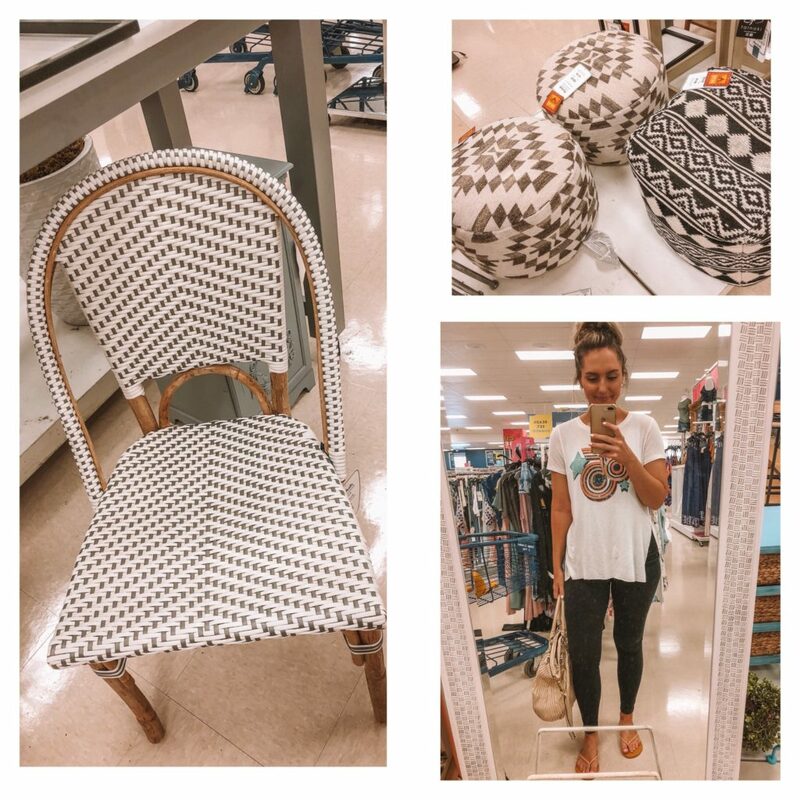 Our first ever blog post was our guide to shopping Marshalls. We knew when we started this blog we wanted to share with readers our tips and tricks for shopping the store. It was one of the biggest questions we always got from friends, family, strangers-how are we successful at Marshalls? We were all about sharing our strategies and promoting Marshalls, and we still are! 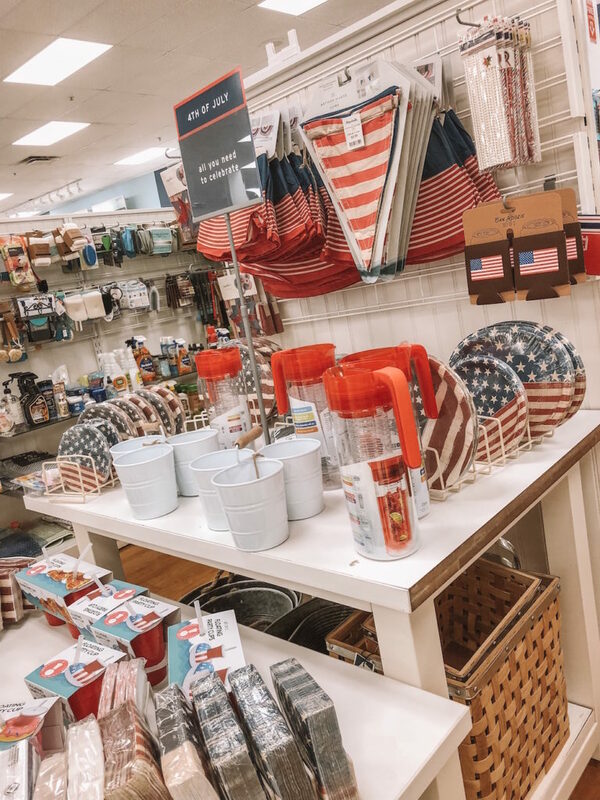 Which is why we wanted to update our Guide to shopping Marshalls, especially since our reader base has grown over the past couple of years! 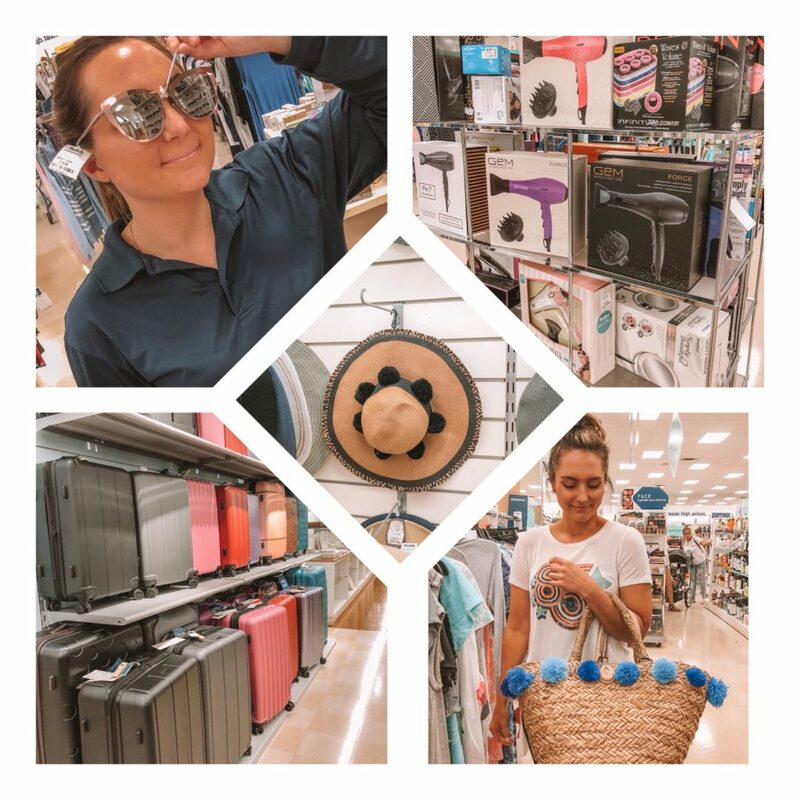 We absolutely love Marshalls and as two girls always on the hunt for the best deals on clothing, accessories, etc. 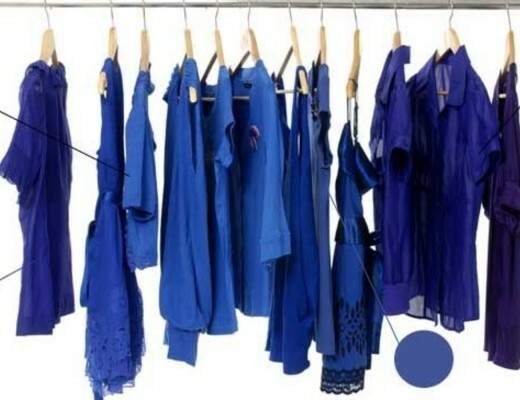 we want you to be just as successful shopping there. It is so easy and doesn’t have to be a two hour stop haha. 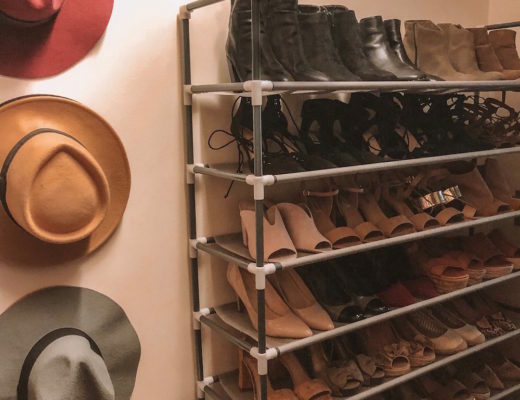 What we mean by this is that there are so many items you can just run in and grab at Marshalls. I think sometimes we think if we need a quick item we have to run into a drugstore or Target, Marshalls is too time consuming. False!! Gift bags, any type of greeting card, soaps/lotions/body wash, small gifts (candy, gourmet chocolates), hair tools, nail polish, phone accessories, party supplies, and SO MUCH MORE! 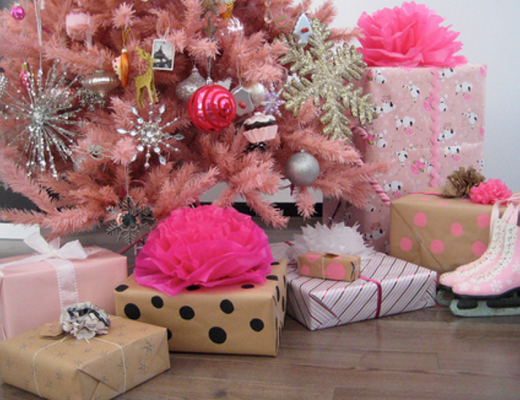 You can get the cutest greeting cards & gift bags for UNDER $2! I refuse to pay almost $8 for a birthday card for someone when I can get an even cuter one at Marshalls. 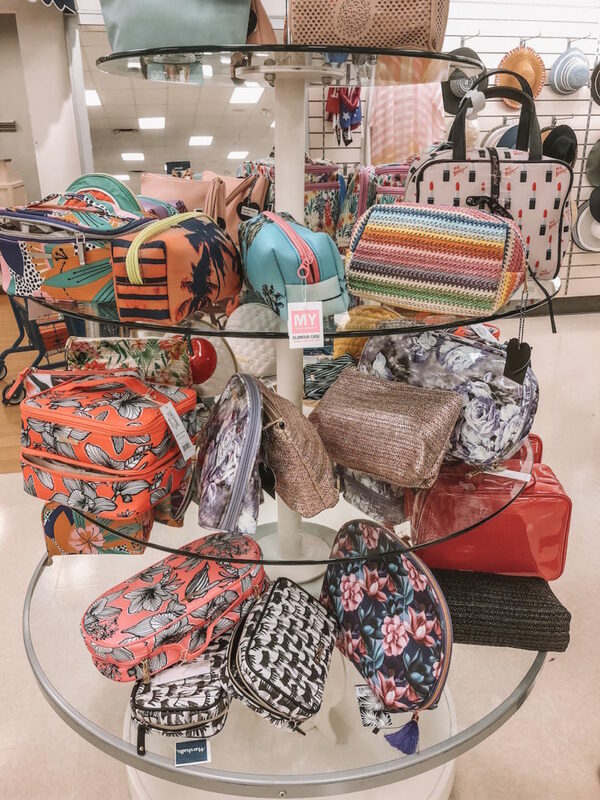 Every essential you need before a trip is at Marshalls for a fraction of the cost. Suitcases, packing cubes, backpacks, overnight bags, makeup and toiletry bags-are all there. 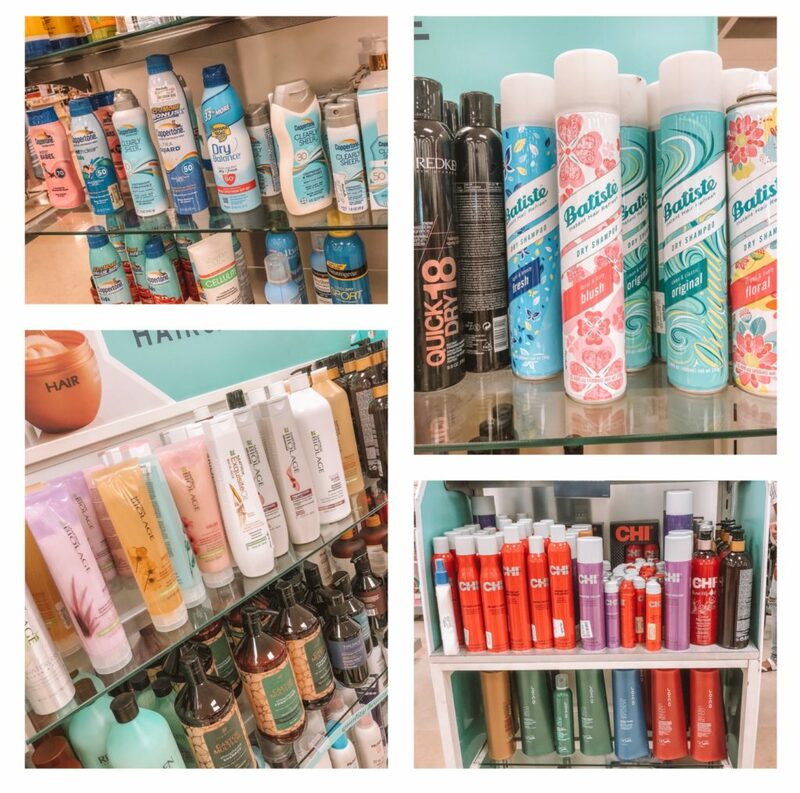 They have so many different hair care and body care products-and a ton of them in travel size. Their beauty products are high end, salon brands as well as drugstore brands. Sheet masks, sunscreen, makeup, beauty tools-they got you. Phone accessories and headphones, cute PJs-they’re all there. 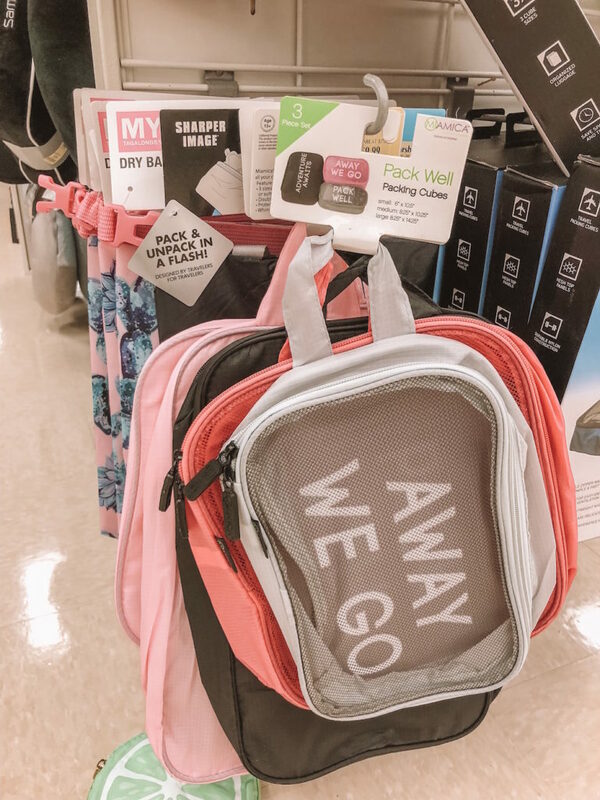 So next time you’re grabbing some last minute items for a trip check Marshalls. Save yourself some mooooney! Now if you have the time to shop, this is our number one rule. You never know what gem you’re gonna find when you go through the whole store! 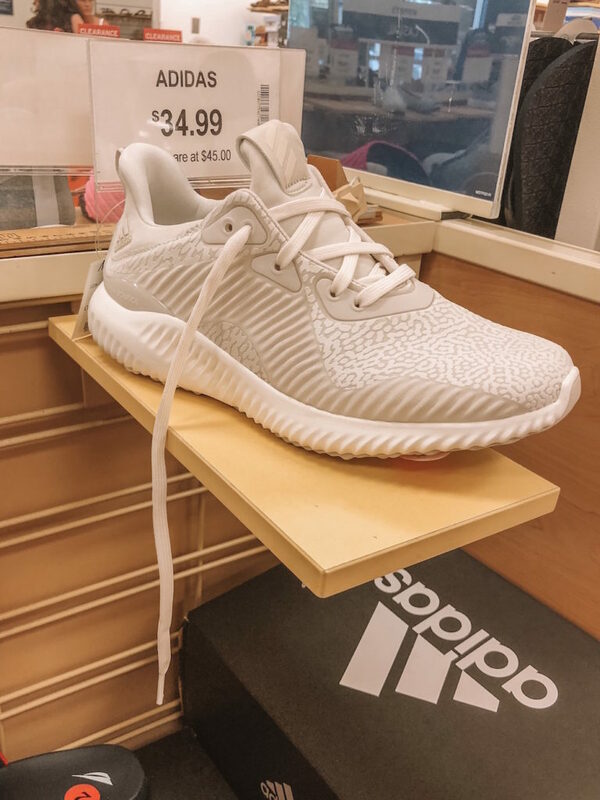 We check the boy’s shoe section (a huge tip when saving money on some cute Nikes or Adidas sneakers), men’s clothing (you can find some great T’s, flannels, and hoodies), and all the home decor and accessories. 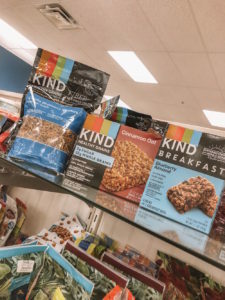 Marshalls food aisles are a must! 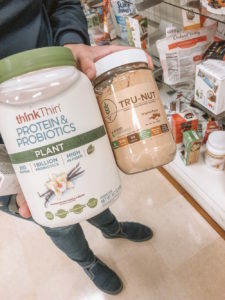 High end protein powders, Think Thin bars, items you would spend double or triple for at the grocery store line their shelves. If you have a dog or cat and you’re not shopping at Marshalls you HAVE to start! 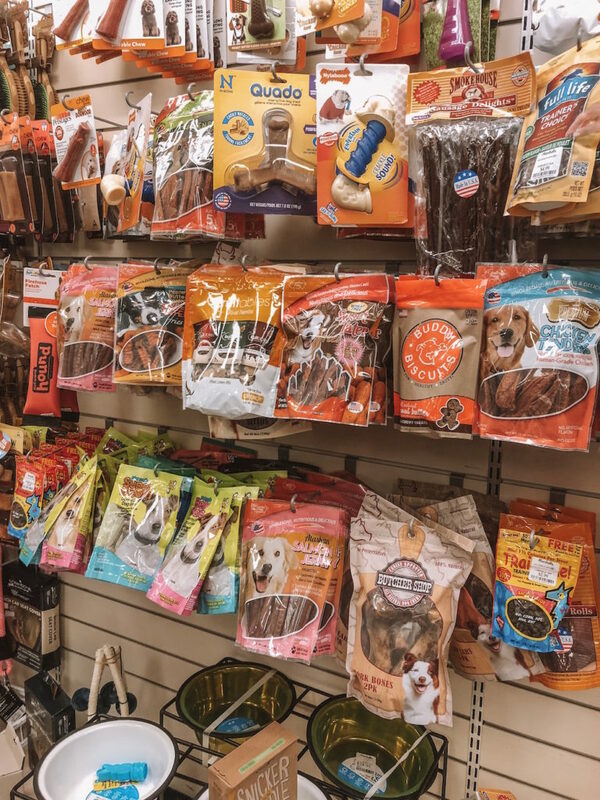 Everything you could need for your pet (beds, toys, treats, bowls, collars, leashes) is there and it is cheeeap! Unless you’re good at bringing things home and returning them-try everything on! On our last trip I bought two different tops, one size xs and one size xl, and they both fit perfectly. 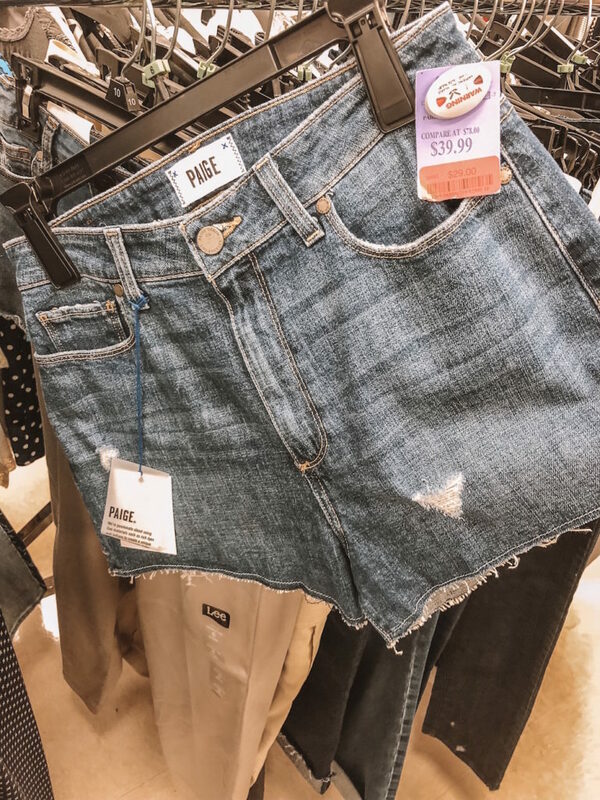 There are so many different brands you can never assume your size at Marshalls. Marshalls is not really the place you can wait on an item and hope it’s still there in a week. If you really like an item, but want to see if it will go on clearance, check and see if there are multiples. Sometimes they might be misplaced around the store, but if there are a couple of the item you’re interested in you have a better shot of it going on clearance and still being available when it does. Don’t forget yellow tags mean final clearance! 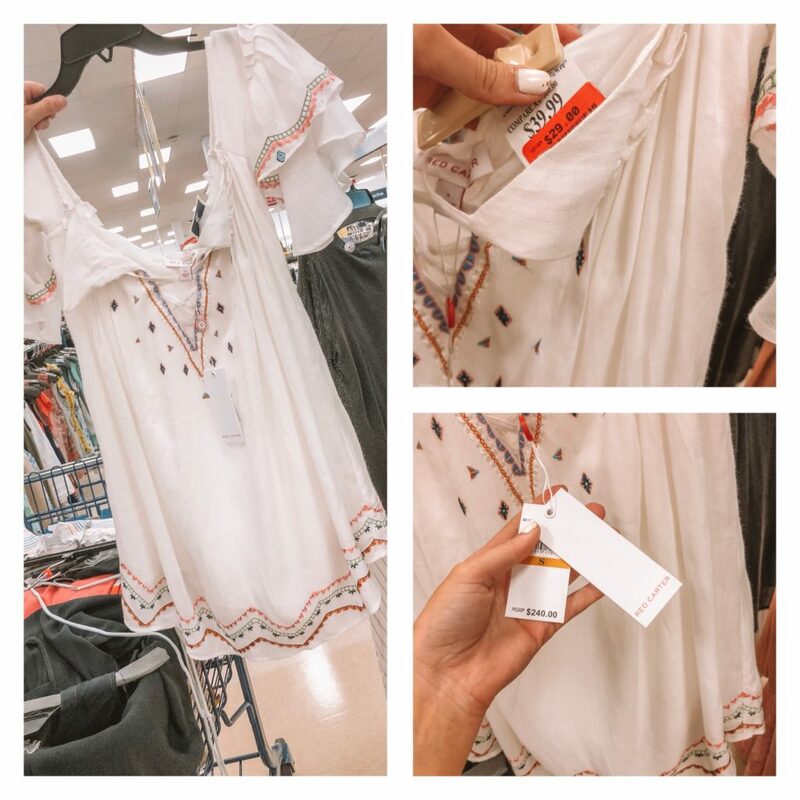 We’d love to hear if you use any of these tips or tricks and if you were successful in your Marshalls shopping trips! Make sure you share your purchases with us-we’d love to see what you get!! Which location is this in Tampa? Hi Tamara! This is the Marshalls on Bruce B Downs in Wesley Chapel.